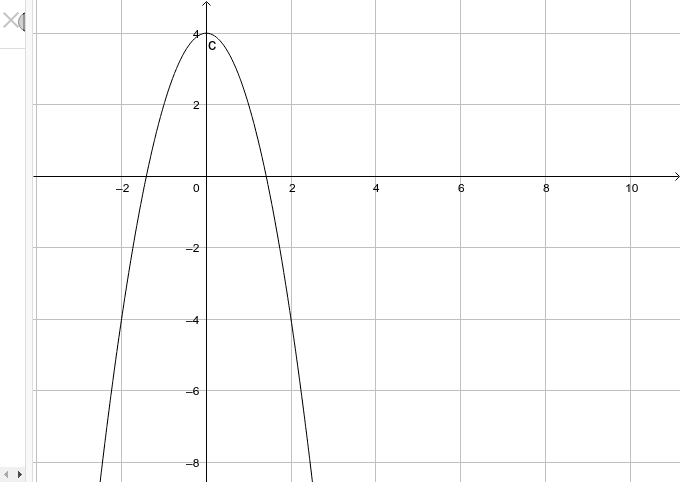 Is the graph a function? Justify your reasoning. Create a table of points to support your reasoning?